This Volvo is a time capsule! Super clean and low mileage! 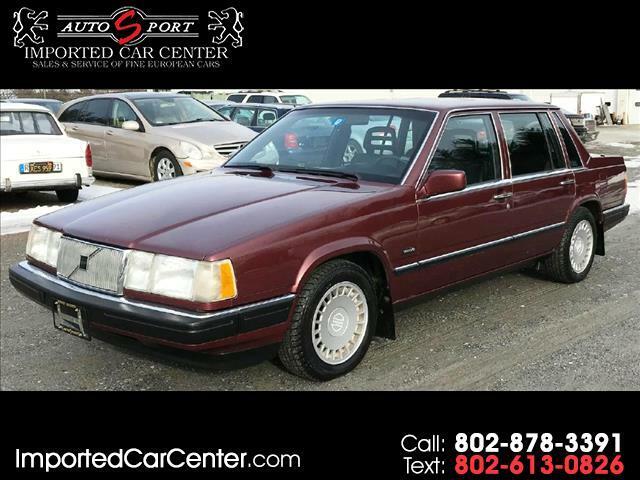 Message: Thought you might be interested in this 1989 Volvo 760.